If you’re bringing your dog to ClickerExpo for the first time (or even the fifth! ), make sure to review this important information. 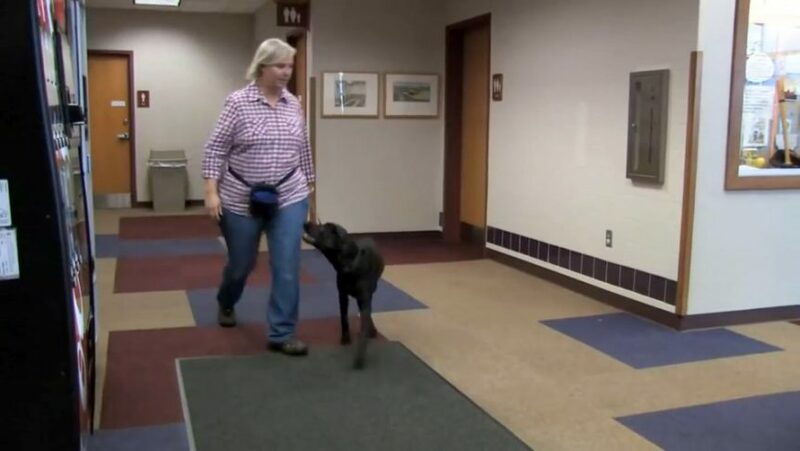 Loved the video about safety reminders when bringing your dog with you!